Some people are afraid to say those three words, "I love you." This phrase means a lot and shouldn't be taken lightly. In fact, it comes with such large responsibility and commitment that many people won't even say it. 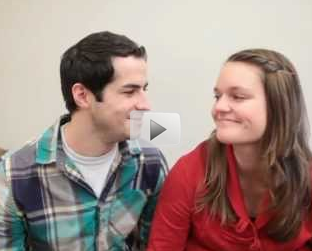 In this video, one couple chooses to say "I like you," instead of the other heavy-loaded phrase. Watch this video and find out why "I like you" means so much to them.